MY STORY: When I began the adoption journey, my nesting mode kicked in full gear. I was cleaning ALL the things. One day I noticed I was cleaning our daughter’s bathtub with gloves on. What??? I didn’t want the chemicals on my hands, but I didn’t mind putting her little body in there? No. Not gonna work. Out came the mama bear. I absolutely knew I wanted to find natural cleaning products and remedies for our home. So I started researching and found Young Living. I researched it like crazy. I wanted the best of the best. I bought a starter kit in 2014 and never looked back. 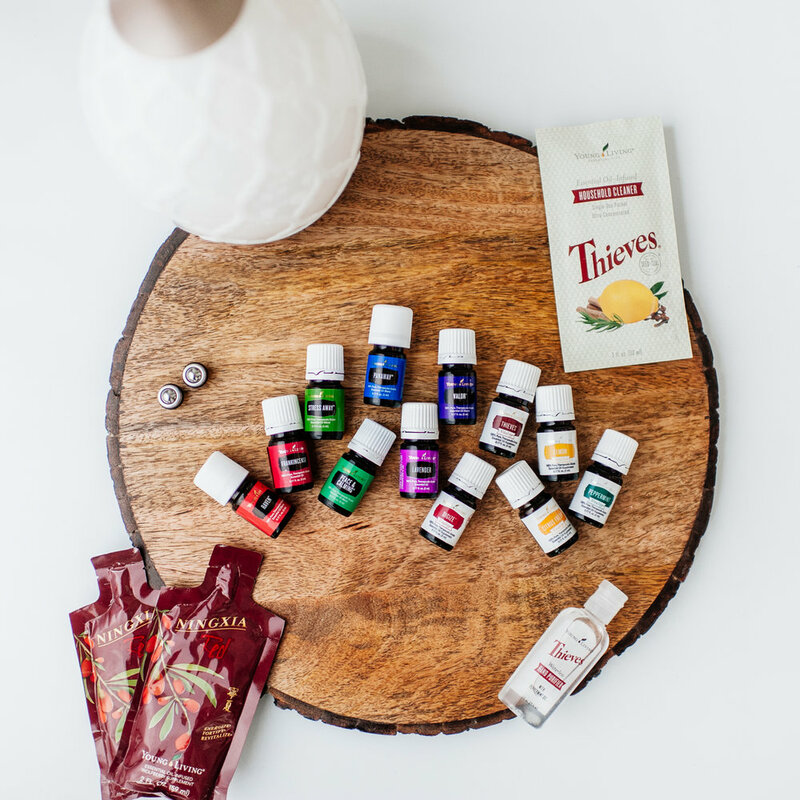 Fast forward to today: Our daughter loves using her oils, and we use them daily. I never thought my simple research would lead to a natural lifestyle that’s also helping so many others who are looking for the same. Young Living is the only oil company that does everything in house. From planting the seeds to bottling the oil, there is no question where the oils come from. 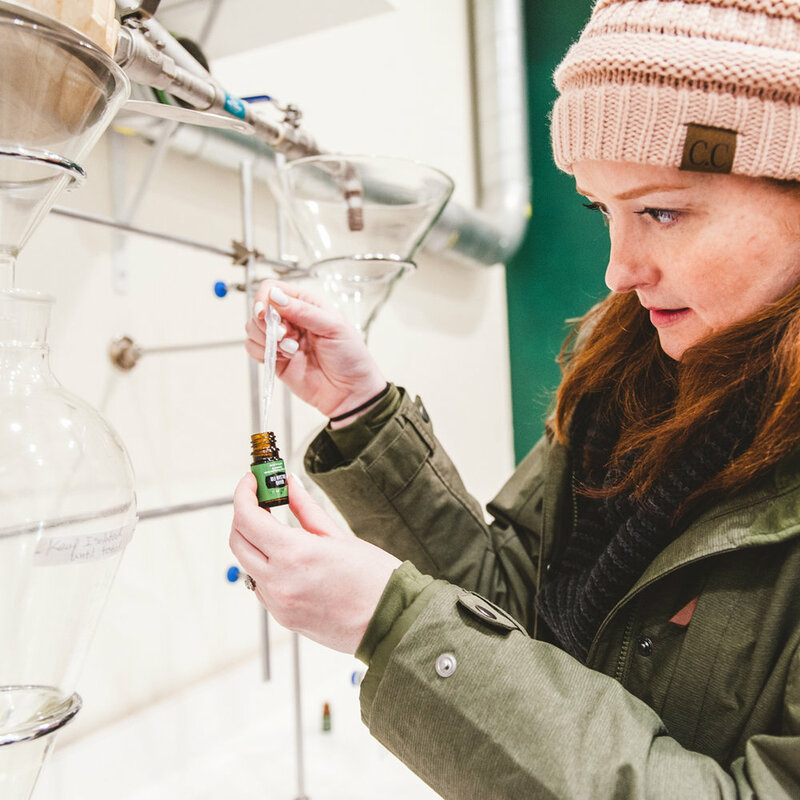 Young Living has over 20 years of experience and is the pioneer in essential oil research and distillation process. The founder, Gary Young was the man that started it all. Young Living is the purest of them all. Why? Check out their seed to seal process here. This process is unmatched to guarantee the purity and potency of every oil. Each set of oils is rigorously tested in house for therapeutic viability. Check out their testing process here. Young Living invites you to the farms and participate in the harvest/distillation process. Open door policy. I’ve been to a few farms so far and have several more on my bucket list! I’ve witnessed the oil making process from start to finish. It’s awesome to see! Not only do they offer oils but every day items like makeup, shampoo, toothpaste, lotion, laundry soap, dish soap, and more. It makes “ditching and switching” toxic products for clean products so easy! It’s my one stop shop. At our farm in Idaho during Winter Harvest making Idaho Balsam Fir essential oil. I’ve been to the farms. I’ve bottled the oil. I’ve witnessed the entire process. It’s as pure as pure can get y’all. IS THIS FOR YOU? If you’re looking for natural wellness for your family, immunity support, to clean with toxin-free products, or to use have chemical free makeup, laundry soap, deodorant, shampoo, toothpaste, and more? Then absolutely, this is for you. To get on my team and start your journey to toxin-free living, grab the starter kit pictured below by clicking here!